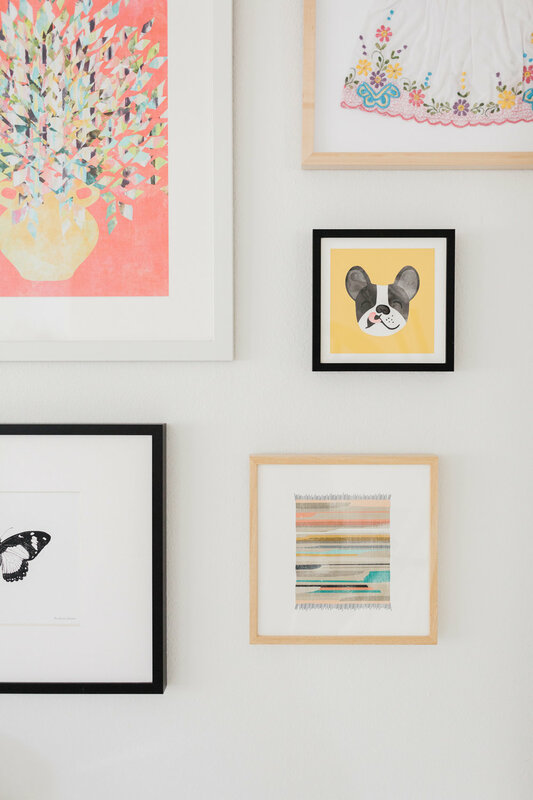 Harper Rae Design Co is a boutique interior design studio based in the lush West Hills of Portland, Oregon. We specialize in curating beautiful but approachable spaces that suit your lifestyle. Combining function and beauty to create a home that you can live in effortlessly, but still take pride in sharing with others, is our goal.